There is no denying that young girls develop a strong bond as they grow up together. 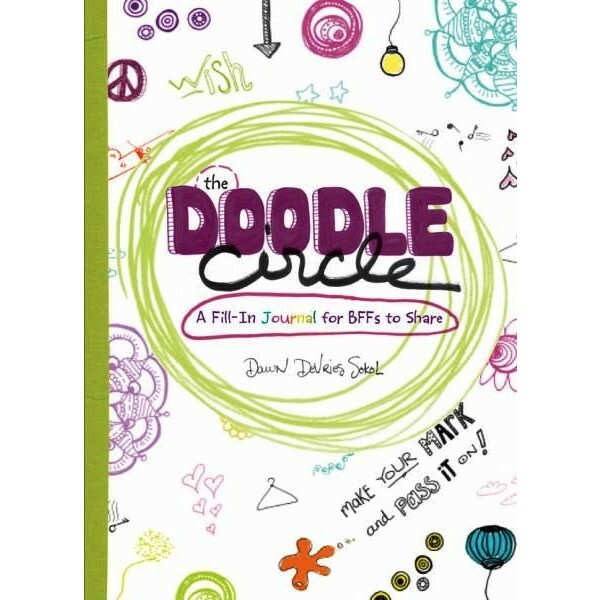 The Doodle Circle is an interactive fill-in journal that is passed around yearbook-style, allowing BFFs to document the tight bond they share by contributing to each other's books. 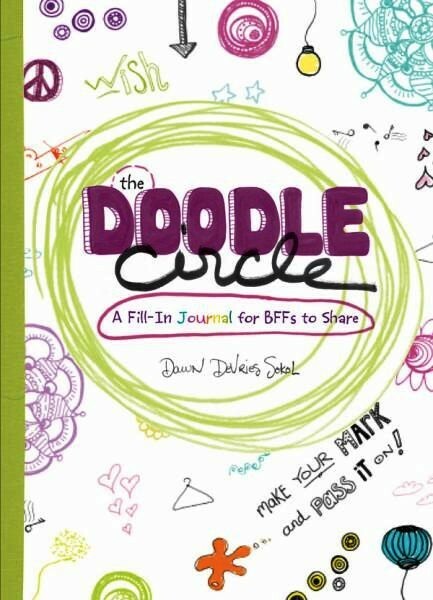 Perfect for slumber parties or after-school hangouts, the colorful prompts encourage girls to work both together and independently to ponder, doodle, and collage. When the book is complete, each girl will have a special memento of friendship as well as words of love and encouragement that will remind her how amazing she is as she goes through this fun-filled time of life.